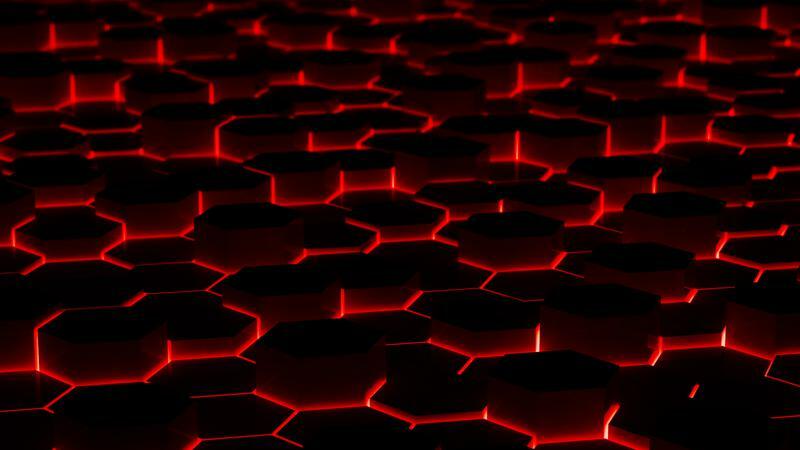 If you don't want to be the best, then there's no reason going out and trying to accomplish anything. And, have won or shared 12 Conference / Divisional Titles. 1939, 1954, 1955, 1957, 1958, 1960, 1968, 1969, 1970, 1983, 1986 and 1992. (Last updated January 1, 2017). 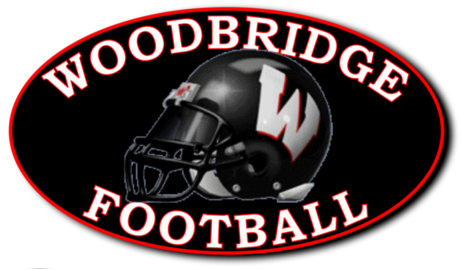 In 1997, Head Coach William Nyers led his Woodbridge Barrons Team to a 9 - 2 season record, and to their 9th State Championship! In 1993, amazingly in his one and only season as Head Coach, Frank Bender led his Barrons Team to the 8th State Championship, with an impressive 9 - 2 season record. Frank Capraro, in his 8th campaign as the Barrons Head Coach, guided the 1980 Football Team to their 7th State Championship with an 8 - 2 - 1 season record. The 5th State Championship was registered back to back! In 1970 and 1971, Head Coach Sam Lupo led the Barrons to a 7 - 2 season record ('70), and a 7 - 2 record ('71). Twenty-one years later, Coach Priscoe led his 1960 Team to the 4th State Championship, registering a 2nd undefeated season with an 8 - 0 - 1 record! 2017 - The 94th Season, will bring with it the hope of another winning season, another playoff berth, and the Football Programs 10th STATE CHAMPIONSHIP! Go Barrons! 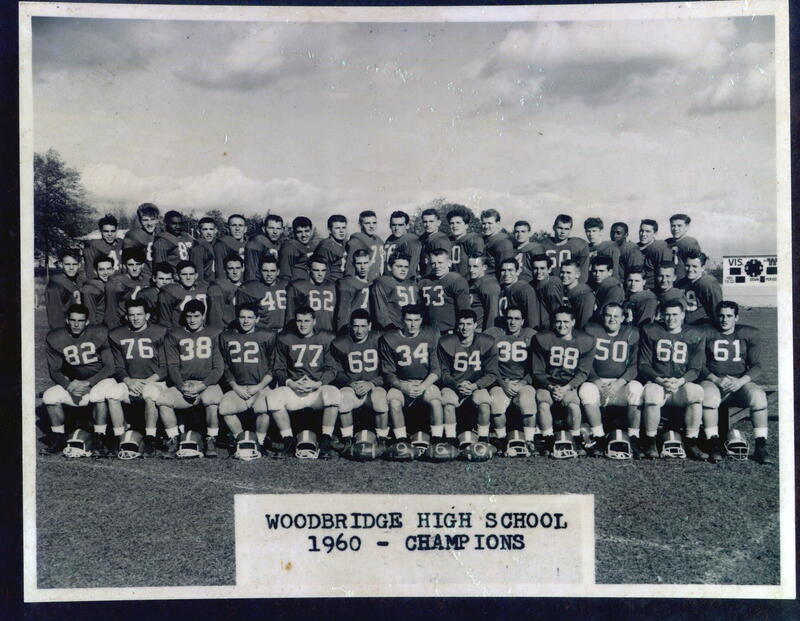 In 1969, the Woodbridge Barrons registered their 3rd undefeated season, with a record of 8 - 0 - 1. Despite this accomplishment, the NJSIAA Championship Committee awarded the 1969 State Title to Westfield and Union as co-champions. The 1969 Team did enjoy the recognition of being ranked "6th" in the final statewide poll, by the Newark Evening News that year! ​Do you have an old WHS yearbook? We would love to hear from you! The 1st State Championship won by the Woodbridge Barrons was in 1930. Under the leadership of Head Coach Heinie Benkert, the Team registered a 9-0 season record. It was the 1st undefeated, untied season in Barron’s history! 1973 and prior, there were no playoff games as we know of today. State Titles were decided by the NJSIAA Championship Committee. It wasn't until 1974 that the playoff format was developed to decide on the field, a true champion. Since the inception of a playoff format, the Woodbridge Football program has had 14 playoff appearances, 4 Finals Appearances and 3 State Championship Titles. They have an overall playoff record of 10 - 11 (.479). "Learn from our past , to help build our future!" The 6th State Championship was registered back to back! In 1970 and 1971, Head Coach Sam Lupo led the Barrons to a 7 - 2 season record ('70), and a 7 - 2 record ('71). WoodbridgeFootball.com, its FB page, and its Twitter page are closed. Best of luck for a successful season!